I apologize for being so late today with this weeks Keto Diet Meal plan. 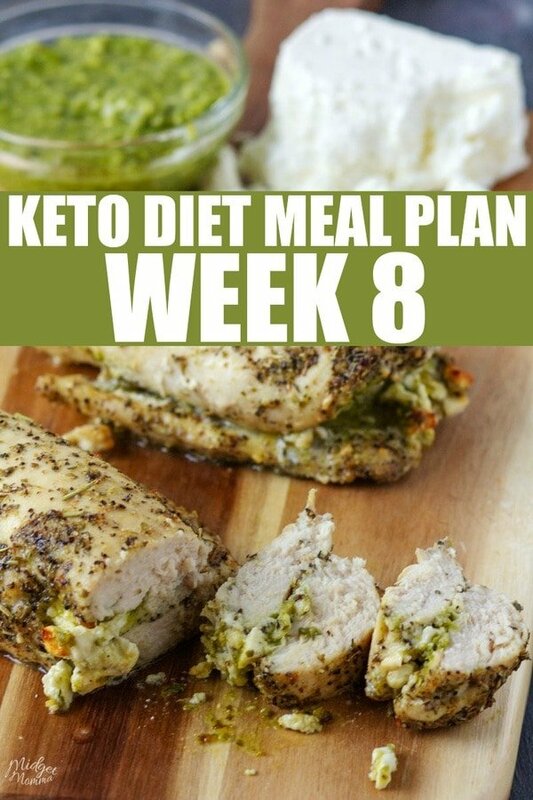 My plan for the Keto Diet meal plans is to help you guy stay on track with Keto and Low Carb. I hope that these meal plans each week help you have less stress in your life as well. It has been a crazy week filled with kids activities and a toddler in a cast makes life, well let’s just say interesting. LOL. She got the hard cast this week and the first few days she was all about hanging out on the couch, enjoying some snuggles. Then after a few days after getting the hard cast she became bored with just hanging around and started getting mobile. So interesting is the best word I can use for this week. LOL. I hope you all had an amazing weekend though and that the last week has been a bit let crazy in your house as they have been in mine. I am sticking with simple again this week because we are adjusting to the craziness of a toddler in a cast. 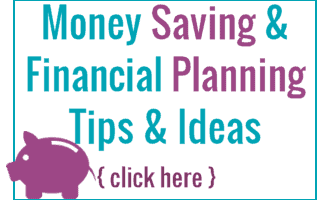 If you are looking for more meal ideas while you are doing your meal planning be sure to check out the previous meal plans that I have posted. I didn’t include desserts in the meal plan, however if you are wanting some tasty Keto Desserts we have quite a few that we love. If you are looking for snack ideas to include in your meal plan, check out the Keto Snacks post but here are a few that I have been enjoying lately. I do have to say that for breakfast this week I am sticking with bacon and eggs. It is simple to make and I also have 3 dozen fresh laid eggs sitting in my fridge that a friend gave me that I need to use up. I have included other breakfast options for this week that you can use if you are not wanting to do bacon and eggs this week. You can also check out the list of Keto Breakfasts, that I have posted before. Breakfast: French Toast Casserole Recipe – This one is keto friendly and has blueberries! Breakfast: Our traditional Easter Breakfast of Hardboiled eggs that we will dye this week. If you are looking for a SUPER easy way to dye Easter eggs check out, the easiest way to dye easter eggs. Plus we also like to make tattoo easter eggs. Lunch: On holidays like this we do not tend to eat 3 meals, as we have dinner around 3:30-4pm. Dinner: Easter Dinner – I have not figure out all of this one yet. I do know that I will be taking a day off plan to enjoy my favorite dishes and then will be back on plan come Monday. 🙂 I do know I will be making Easter Deviled eggs, as they are always a favorite!